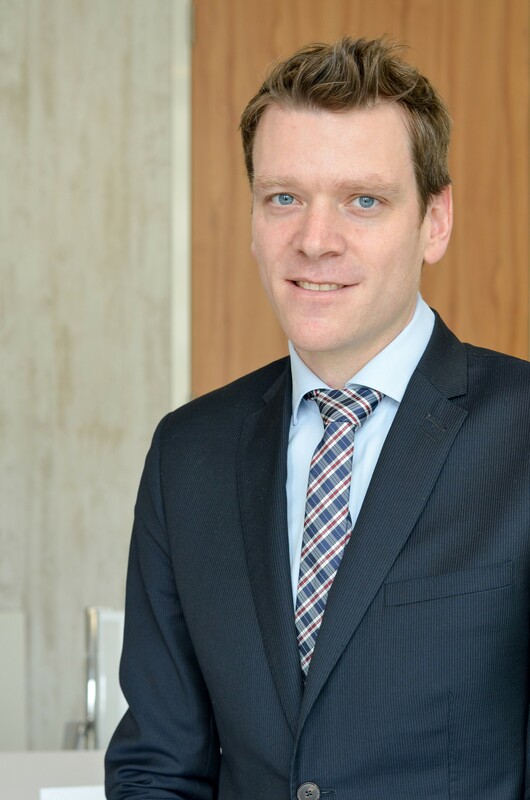 Yann Le Her is Partner and Senior Portfolio Manager at La Française Investment Solutions. He is also responsible for cross asset derivatives strategies for the firm. Yann joined LFIS in January 2015. Since then he develops and implements market neutral premia strategies using derivatives products in Equities, FX, commodities and rates. Yann Le Her started his career as an equity derivatives dispersion trader at BNP Paribas. He then joined HSBC and held various trading and management roles, from head of Exotics trading in Europe to head of derivatives trading for North and Latin America. Yann graduated in Maths and Physics from Ecole Polytechnique and also holds a Master’s degree in financial Engineering from Paris Dauphine University.